Ekambareswarar Temple is one of the famous temple in South India located in holy town of Kanchipuram. It is one of the Pancha Bhoota Stalas. 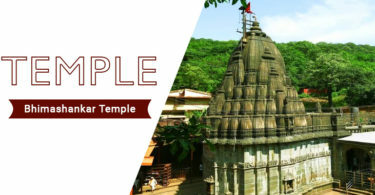 At this temple Lord Shiva is represented by Lingam and known as Prithvi Lingam (Land). 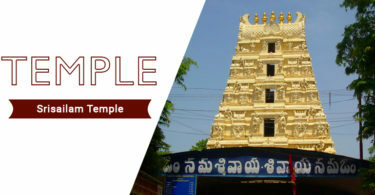 Devotees can get Ekambareswarar Temple Kanchipuram Darshan Timings and Pooja Timings here at Darshanbooking.com. The significance of Ekambareswarar Temple is that it is one of temple of Pancha Bhoota Stalam and is the largest Shiva temple in Kanchipuram. It is one of the best temple across the Tondai region and on Special attractions like Shiva Ratri and Panguni Uthiram festival the Darshan Timings, Pooja & Sevas with Timing may change. The devotees crowd is also huge on new moon, full moon and pradosha days. Daily poojas are conducted for six time in this famous temple. Moreover the special poojas to be carried out in Lord Siva’s Temple are also performed regularly.